60's shift dresses are back! The 60's are one of my favourite fashion eras and nothing can beat the elegance of the shift dresses from that era. It's a look made popular by the style goddess Audrey Hepburn, who had no clue that she was creating a sensation for millions of women worldwide, for decades to come. For anyone like me with a love for the 60s, its the perfect time to boost their wardrobe as shift dresses are hitting every store. The coming seasons are all gonna be about a blast from the past! 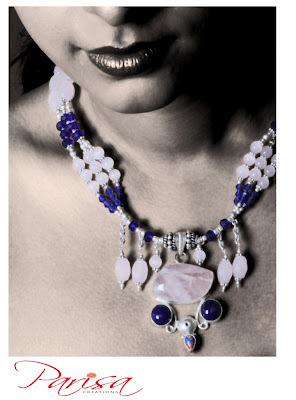 Parisa Creations - Jewellery that creates auraa! When a friend of mine told me about Parisa creations and the history behind the person creating the jewellery, I was instantly curious. Checking out the pictures I wanted to know more and see more (and WANT most of them!). With the choicest of semi-precious stones, such as Chelsidoni, Quartz, Onyx, Carnelian, Crystals, Garnet and Synthetic Coral to name a few, you are assured of a wide range of fresh, chic fashions at extremely affordable prices. Well now about the person behind all this - Gauri Kulkarni, an accomplished actress and the sole proprietor of Parisa Creations has always had an artistic bent of mind, and can swirl a tinge of creativity into everything that she sets her heart on. She has had a natural flair for colours and designing, and it is her passion that has driven her to achieve everything that she has wanted to. It is from Gauri’s innate skill to create, that Parisa Creations was born. A combination of excellent quality, marvellous designs and pocket-friendly prices is what Parisa Creations promises you. 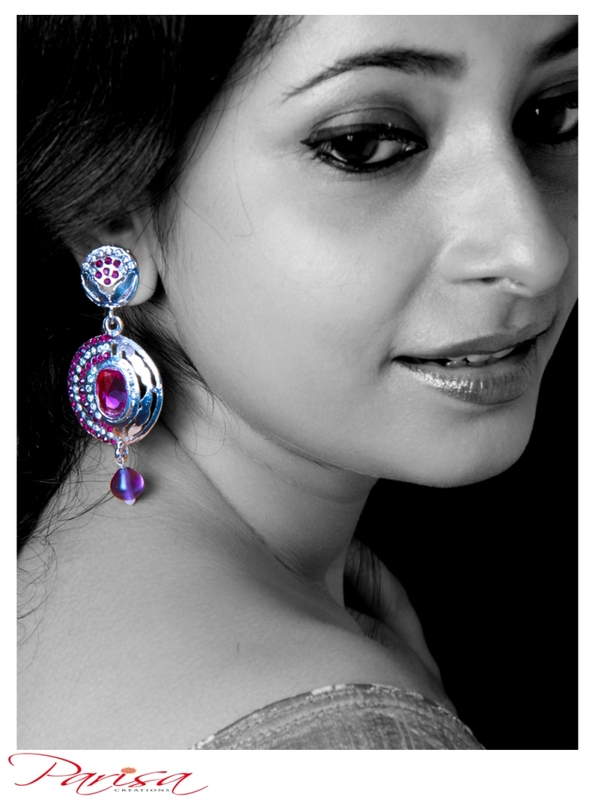 Gauri understands the popularity of both traditional and contemporary styles, and also knows how to blend the two tastefully. Shop no 7, Shaktiraj c.h.s, Pali naka, Next to HSBC, Bandra (w). Tel : 66777409. Greenfield building, Shop No 14, Lokhandwala complex, Opp Hangout cake shop, Andheri (w).